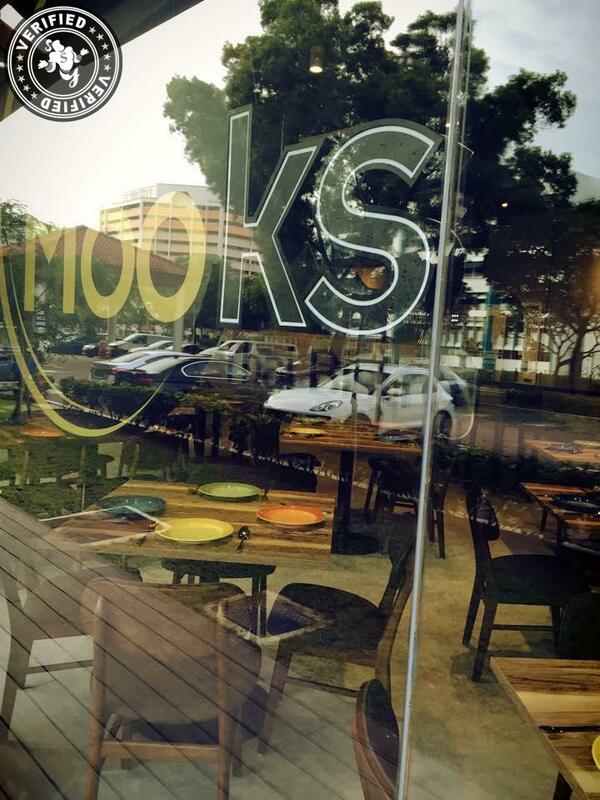 Mooks Thai Bistro first opened its outlet at Bukit Batok where they have a seating arrangement of about 120 pax. 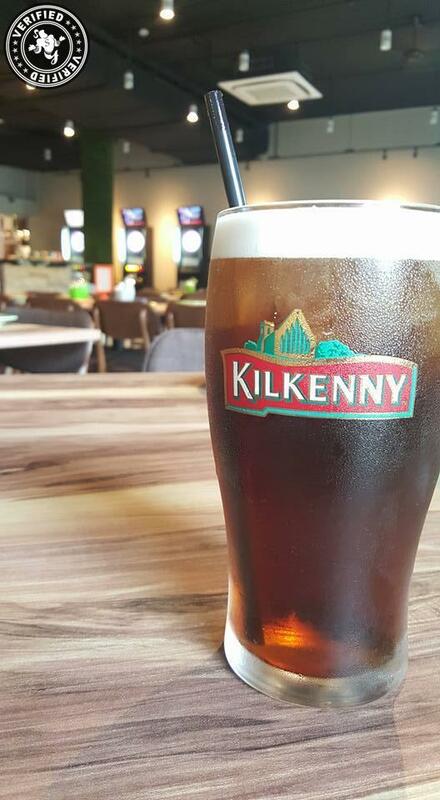 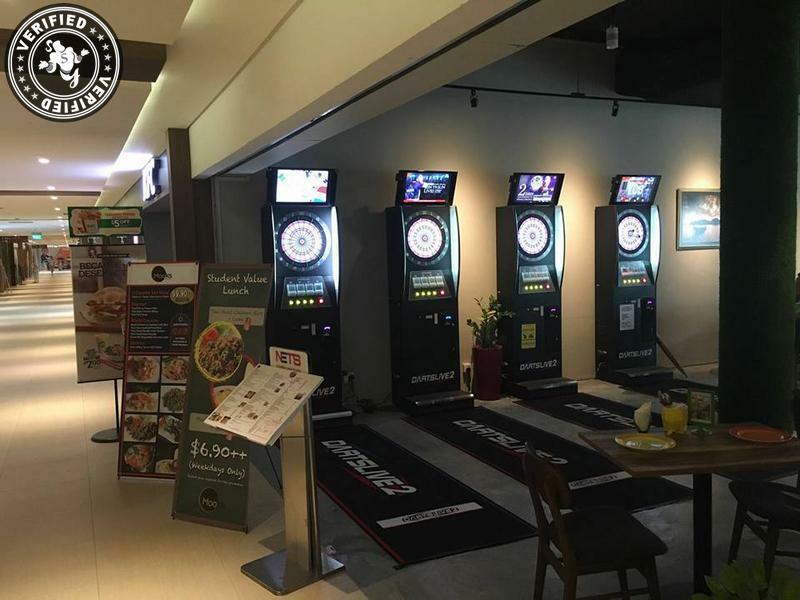 The Bukit Batok outlet is spacious with a full bar menu/service and darts machine available for your entertainment. 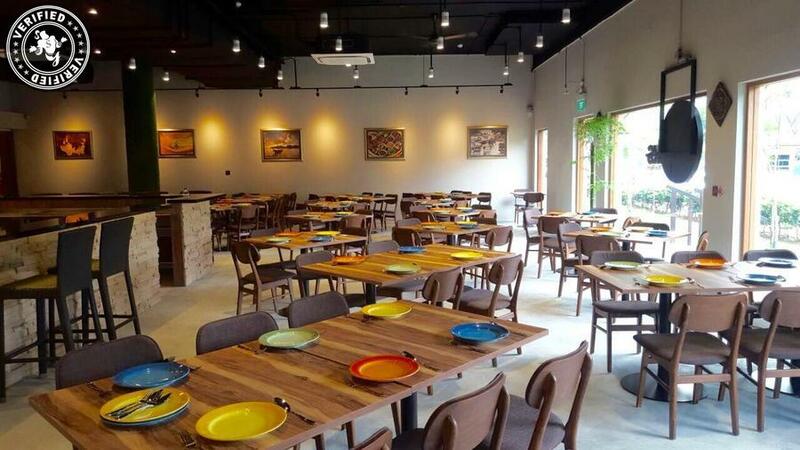 Our Bukit Batok location is perfect for those who want to have a company outing after office hours but are located in Jurong or Tuas; giving everyone more options to choose from in the westside where it is faraway from most good F&B establishments in the city.